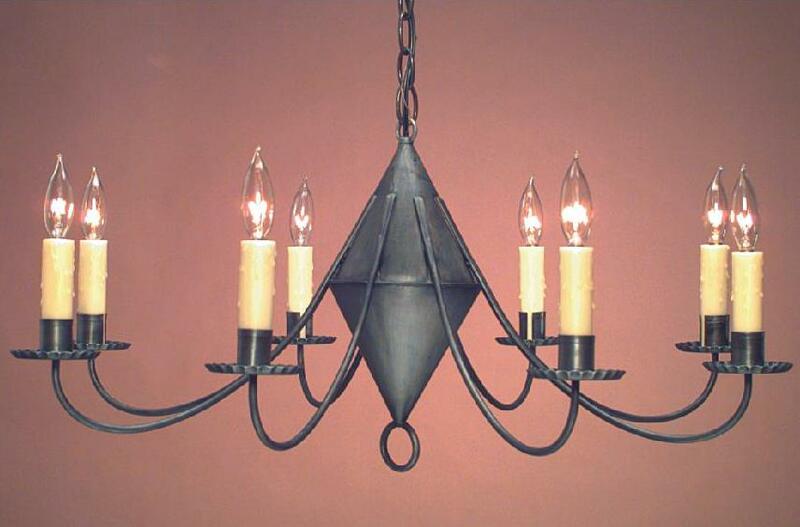 At Hammerworks we design our Early American chandeliers after those found among Colonial lighting artifacts. 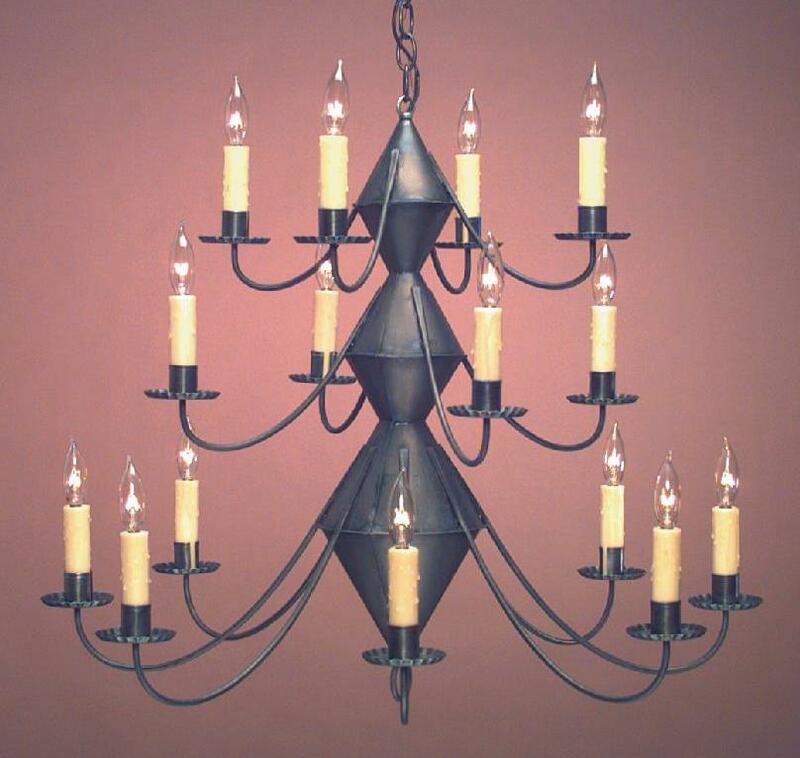 While seemingly simple and utilitarian, the timeless style of a Hammerworks colonial chandelier fits almost any setting. We handcraft our metal chandeliers in your choice of antique brass or antique tin finish. 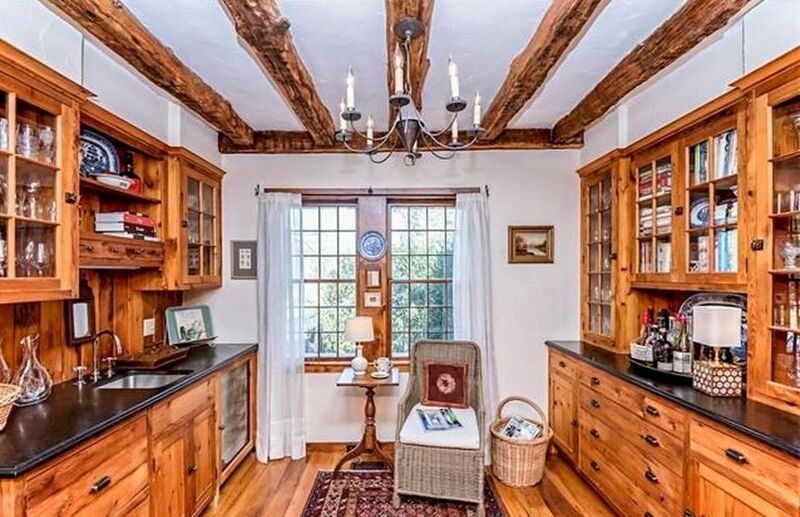 Thus this versatility allows you to coordinate with your decor. 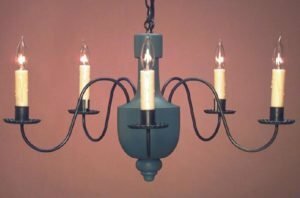 Furthermore the smaller chandeliers are ideal for use in room areas with limited clearance due to their compact vertical dimensions. 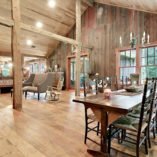 In addition to Hammerworks tin & brass chandeliers we offer a complete line of wooden body styles. 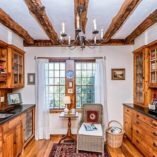 Just as in Early American times our craftsmen are able to marry the beauty of turned wood with gracefully formed metal. 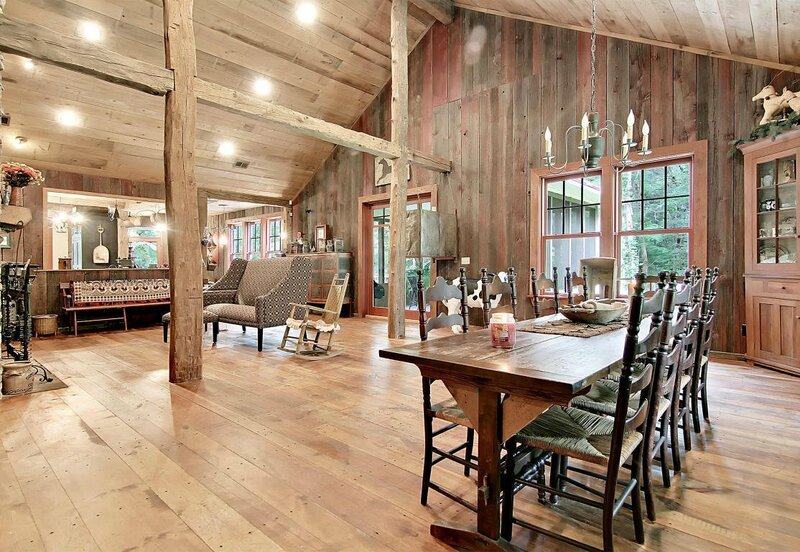 In this manner we create a wood body chandelier that is truly American. 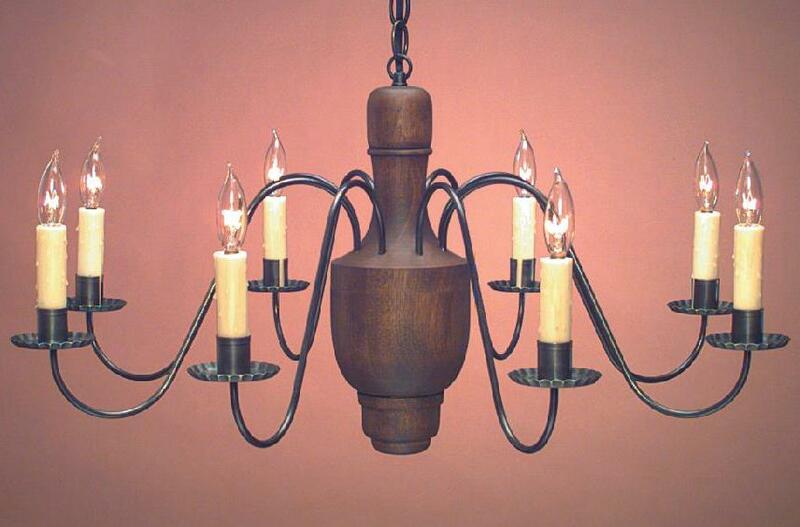 Our wooden chandelier styles range from primitive to formal. Therefore no matter the size & decor of your home we have what you want. Also because we offer a wide variety of finish options, you are sure to find just the right one. 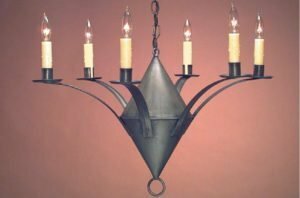 Finally, whether you are looking for small & primitive or large & formal Hammerworks is your clear choice for Early American chandeliers.